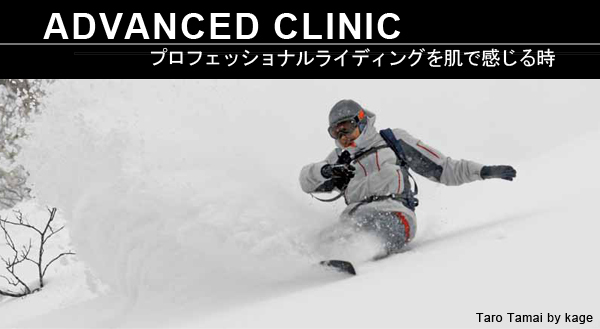 Explore the hidden treasures of the ski resort with trusted members of the Niseko Winter Guide Association.Fresh lines every time. Experience Annupuri's fast fresh groomed runs.Night Powder. Perfect menu to get ready for the next days first gondola. 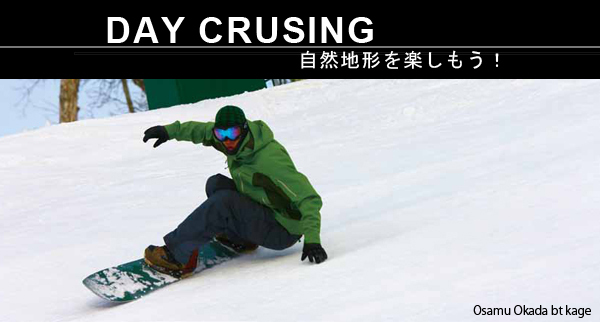 Sharpen up yoyr skills.Learn how to ride the entire mountain. the moguls,and steep deep powder. 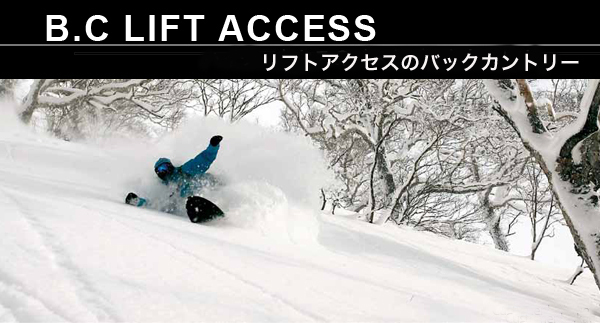 Easily accessible back country areas by chair lift. 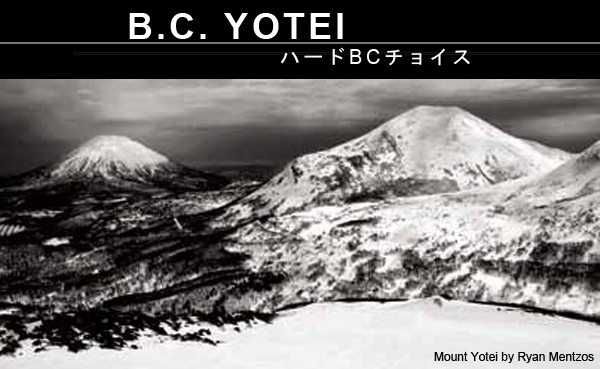 A variety terrain in Niseko will be covered. This is Niseko! of the back country areas. Photo sessions with Kazumichi inakage and other pros.Only pay for the photos you choose.We will mail you the printed photos soon. We shoot movies during the trip,edit and burn it on a disk and mail it to you later.Magic. BC gear required for each person. 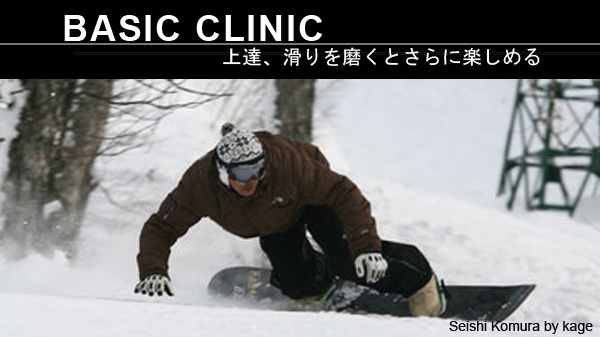 I am pro Cameraman of ski and snowboard. I go back country tour together and take a photo of your riding. 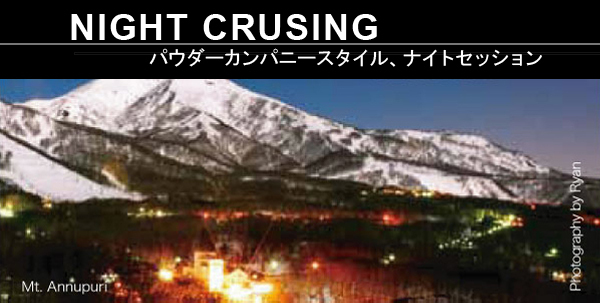 You can have a good memory of Niseko. It dose not cost money to apply for photo session tour. 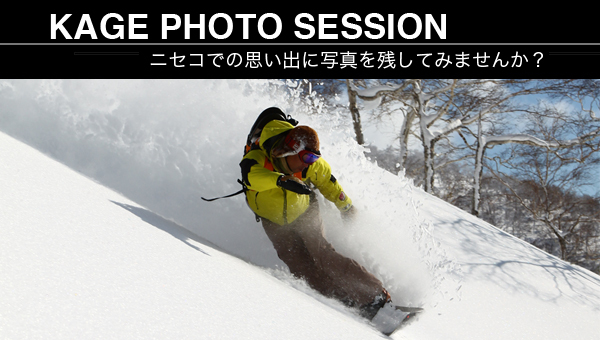 When you apply powder company tour, please tell staffs you would like to do photo session. If there is not photos you like, photo session fee is free. You check photos after the tour in powder company office. You make a payment of photos at there. I am waiting for your participation in photo session tour. We shoot movies during the trip,edit and burn it on a disk and mail it to you later. 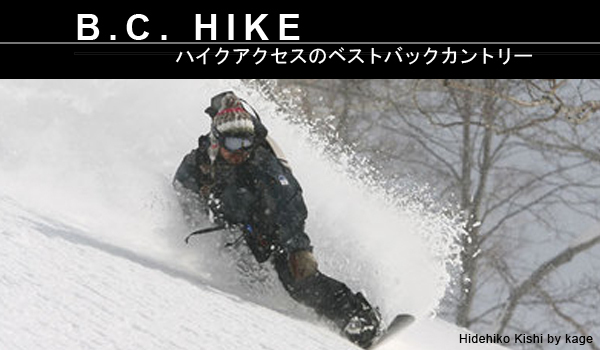 powder company guide 2012/01/26 tour movie from tws1333 on Vimeo.